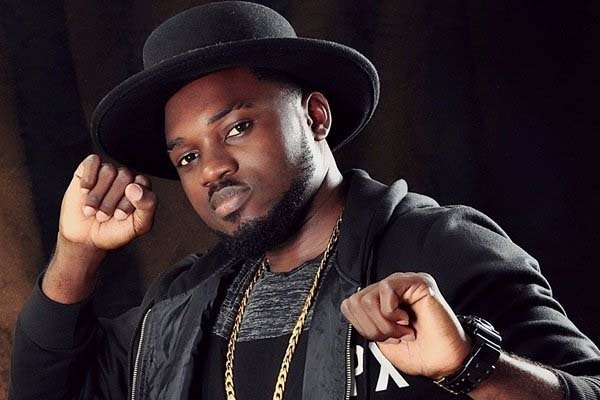 Hiplife artiste Ellias Ewusi Essel, better known on stage as Donzy, has stated that some of the songs of veteran musicians do not make sense. In an interview with KMJ on Daybreak Hitz on Hitz FM, the rapper stated that claims that the current crop of musicians do not produce songs that make sense are unfounded. According to him, the style of doing music in the country has taken a new turn and therefore, entreated Ghanaians to accept the new trends of music. “I hear people say that [songs of] artistes of this generation don’t make sense [but] some of the 'oldies' don’t make sense as well,” he said. The rapper, who is currently promoting his new song ‘Pressure’ however, wants to be identified as one of the artistes in Ghana who produces 'very reasonable' songs. According to him, it is important for a musician to "use his or her head" once they step into stardom.